The Ad Council, America’s leading non-profit organization dedicated to driving social change, announced today its most significant rebrand in its 75-year history. This includes an evolution in how it works with corporate brands to address the country’s most pressing social issues, an expansion of its content creation model, leveraging technological innovations that advance communications for social causes, as well as a new brand platform and visual identity (including a new logo) created by WPP branding agency Superunion. Since the organization’s founding, the Ad Council has been at the forefront of leading the communications industry’s social impact efforts, creating the category of public service advertising in 1942 and, today, developing the content for over 40 issues annually. 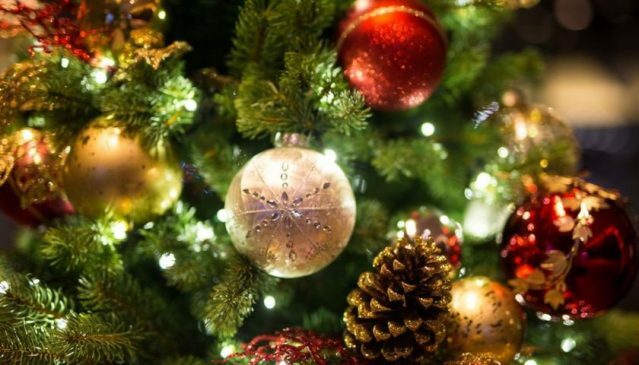 In recent years, the social impact marketing landscape has significantly shifted; along with the proliferation of media outlets, brands are inherently placing a greater emphasis on brand purpose and recognizing their critical role to enact social change. There has also been a noteworthy surge in public service communications programs from every sector of the industry and an increase in the number of coalitions created to address causes. The Ad Council‘s model is evolving to continue to lead this growth, empowering the communications industry—including leading brands, media and technology companies and agencies—to embrace it. The Ad Council’s new direction includes an evolution in its work with corporate brands to address social issues. The organization is building on its traditional client model (with non-profits and federal government agencies serving as campaign sponsors), by convening corporate coalitions to fund and support individual campaigns. 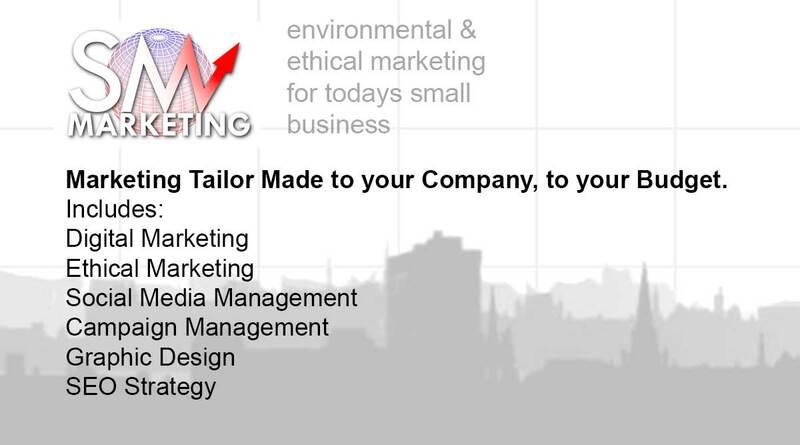 This new model of support enables the organization to bring many more campaigns addressing critical issues to market. Recent examples includes the She Can STEM initiative, funded by GE, Google, IBM, Microsoft and Verizon, launched September 10, the Because of You campaign to address bullying prevention funded by 3 MUSKETEERS®, Adobe, General Mills, and Twitter, launched September 18, and the End Family Fire campaign in partnership with the Brady Campaign and the Gun Safety Alliance to address gun safety which launched on August 8. 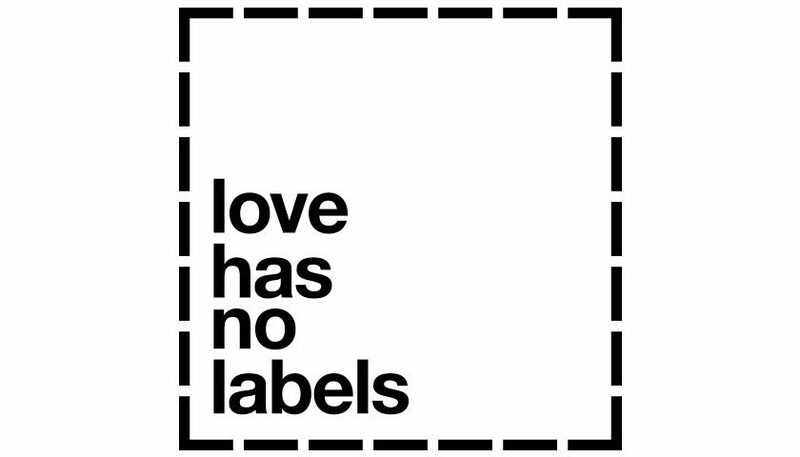 A similar model was first tested with the iconic and Emmy-winning Love Has No Labels campaign in 2015 which is supported Bank of America, Budweiser, The Coca-Cola Company, Google, Johnson & Johnson, PepsiCo, P&G, State Farm®, Unilever and Wells Fargo. This industry coalition model is one that the Ad Council will continue to pursue for future initiatives. 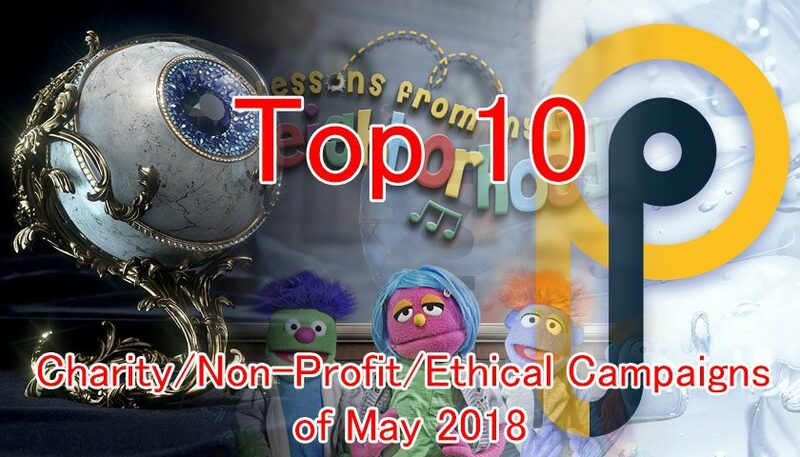 In response to the increasing need for year-round content optimized for target audiences, the non-profit has significantly expanded its content creation model and internal production capabilities. Complementing its work with leading advertising agencies across the country, the Ad Council is investing in developing more content created with digital and linear media channels, platforms and talent. The organization has created the largest network of talent and social creators to support causes through their Creators for Good program. Recent talent partnerships include Suicide Prevention (Liza Koshy, Markiplier, Tyler Oakley and Hannah Hart) and She Can STEM (Karina Garcia and the GEMsisters). To produce talent content and other assets, the company is also launching its own internal content studio that will create original graphic and video assets for campaigns and the Ad Council brand. The Ad Council continues to lead social good efforts that leverage the latest in technological developments. 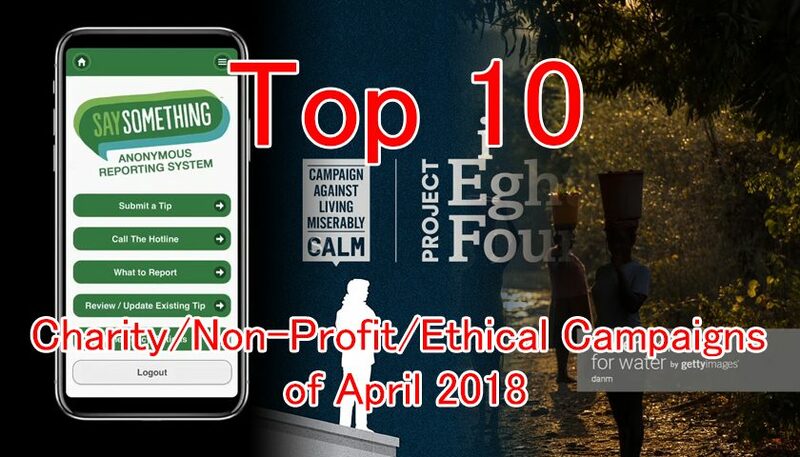 Recent innovations from the organization include some of the earliest voice technology programs for social good with their Save the Food and The Truth About Opioids campaign integrations with Amazon Alexa, first-to-market dynamic audio ads with Pandora, mobile gaming units for The Shelter Pet Project, the first social good emoji adopted by Unicode and placed on mobile phones globally for the organization’s Bullying Prevention campaign, and an in-house design thinking innovation program to further foster new ideas within the organization. “New technologies are giving us so many opportunities to connect audiences to causes on a deeper level. We’re experimenting every day to continue innovating for tomorrow,” Sherman added. To create a visual and verbal manifestation of the Ad Council’s new organizational focus, the non-profit collaborated with Superunion to articulate the Ad Council’s purpose and translate their contemporary relevance into a new brand articulation and visual identity system (including a new logo—the first in nearly 50 years). Superunion’s goal was not only to modernize the logo to maintain and amplify the Ad Council’s place in American society, but also to build a richer visual language around the logo to truly develop a holistic brand both visually and verbally. These elements showcase a lowercase “ad” in the organization’s name, along with a square framing, illustrating the organization’s brand as an accessible, compassionate partner for creativity and causes to converge. Shifting to the color grey allowed for a simple logo that works with a wide variety of content but maintains the gravitas and stature of Ad Council’s work. 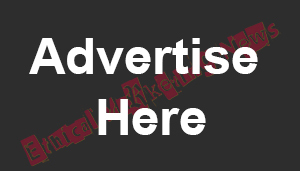 The brand articulation includes a new manifesto that serves as the brand’s North Star. 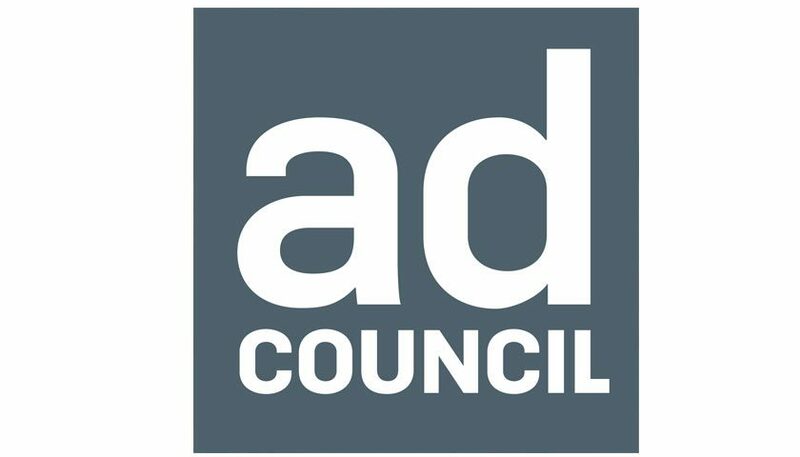 The Ad Council’s new brand identity system and brand articulation launched today on the organization’s digital communications channels, and will be featured in campaign content and at industry events throughout the year. 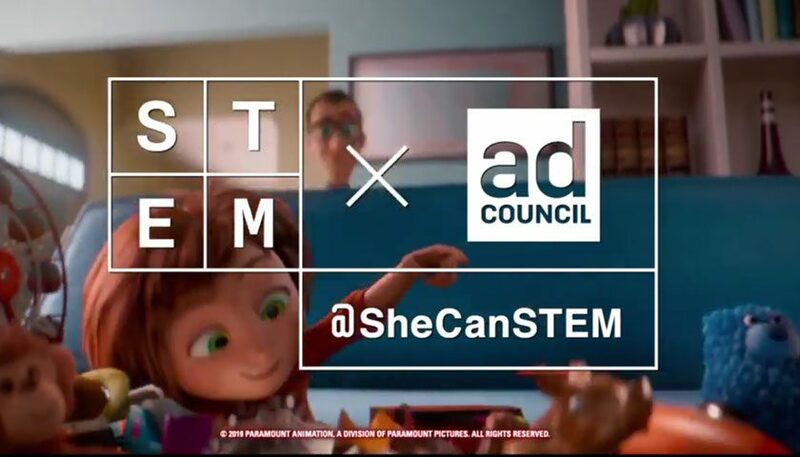 For a comprehensive review of the Ad Council’s announcements and campaigns, please visit www.adcouncil.org, and stay up to date on new social good content on Facebook, Twitter and YouTube.